I Need an Acupuncturist Near Me in North County! Acupuncture has been shown to be very effective for many commonly treated disorders such as Neck and Shoulder Pain, Back Pain, Foot Pain, Migraines, Headaches, PMS, Menopausal Symptoms and Digestive Disorders. Acupuncture is a gentle, non-invasive holistic treatment for many common health issues without the use of chemicals, pharmaceuticals or surgery. Dodie Hemingway L.Ac has been in acupuncture practice in North County San Diego for over 20 years. 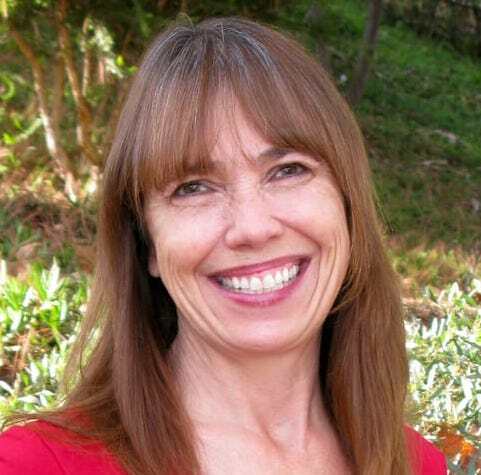 She is board-certified both nationally and by the state of California. She is also certified in Sports Medicine Acupuncture® and Pediatric Acupuncture. She specializes in sports and work-related injuries. Dodie practices her art at the Circle of Life Healing Center, located in Encinitas near the Manchester/Encinitas/Rancho Santa Fe intersection. She is one of the founding members of this acupuncture and massage center. 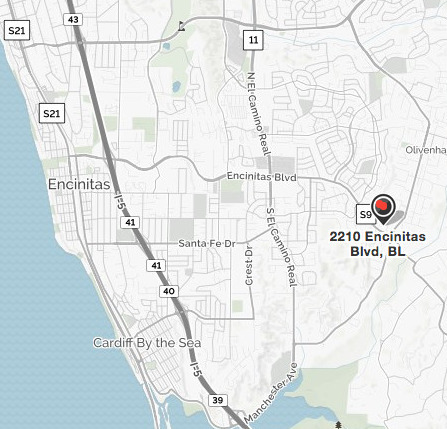 Her clients come from all over north county, Carlsbad, Del Mar, Solana Beach, Encinitas, Cardiff, as far north as Oceanside and east into Rancho Santa Fe. Dodie’s unique acupuncture style combines muscular-skeletal and meridian balancing with auricular (ear) acupuncture. This synergistic approach to pain management gets results! Read more about Dodie’s background and approach on her About page.